A bridge in Vidsville has been washed out. 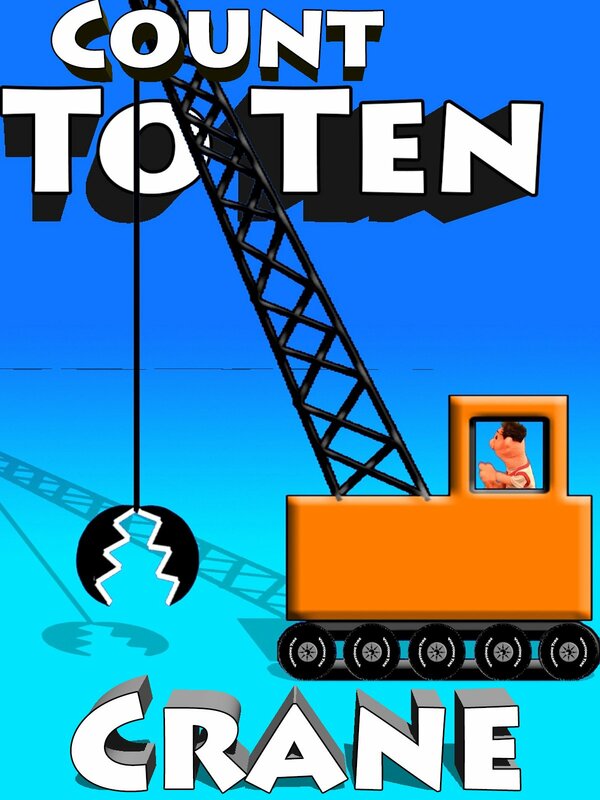 See Timmy Uppet use a crane to rescue ten vehicles across the river. Timmy rescues a tractor, car, van, truck, monster truck and other vehicles.